In the world of rock n’ roll, nothing is guaranteed. But every once in a while, the universe works in your favor and everything lines up. 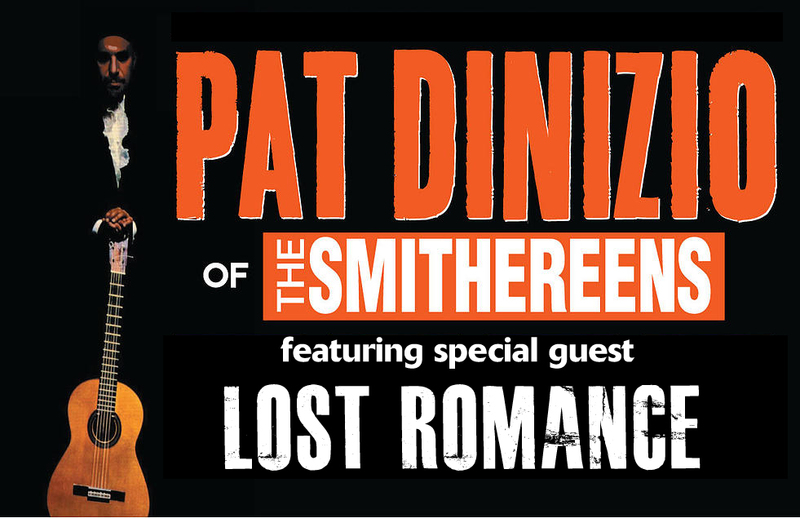 Next week, we get to open up for a true rock ‘n roll icon, songwriter and a huge influence on us as a band: Pat Dinizio of The Smithereens! 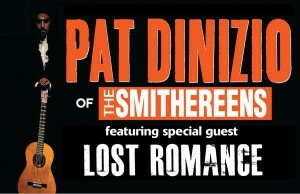 He’s been doing a residency every Wednesday all month long at Crossroads in Garwood, NJ mixing up Smithereens songs, solo work and covers celebrating a different artist each week. We go on early at 7PM and are the only opening act so don’t be late!